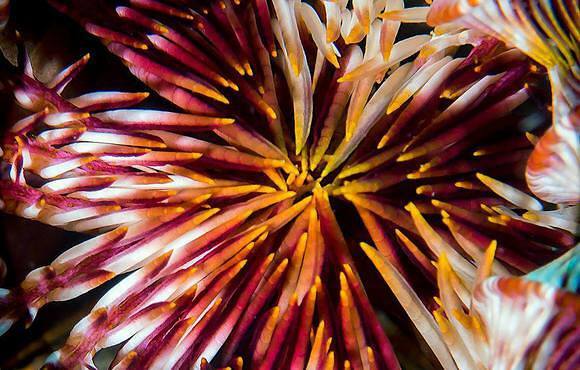 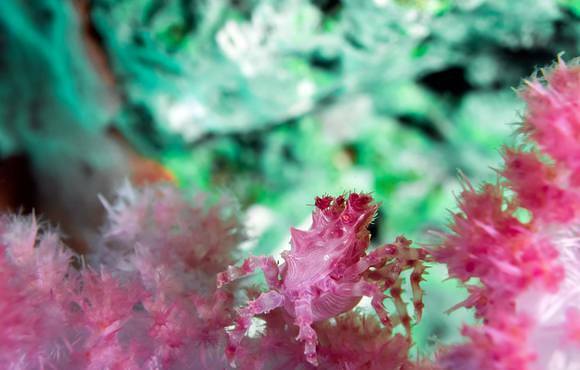 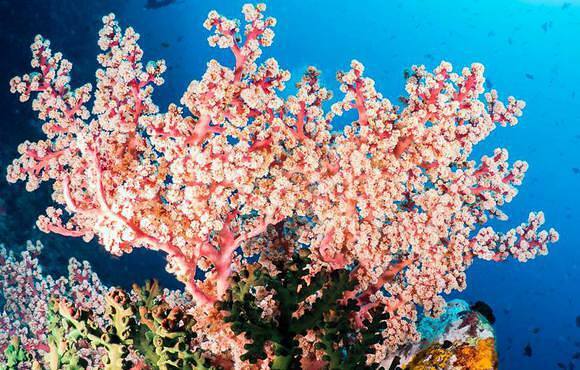 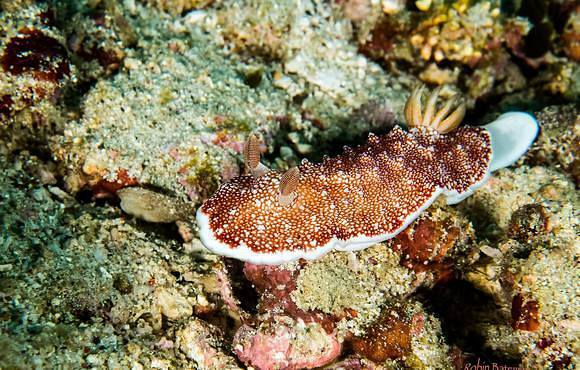 Your trip starts in Anilao, this macro paradise is home to over 300 species of nudibranch. 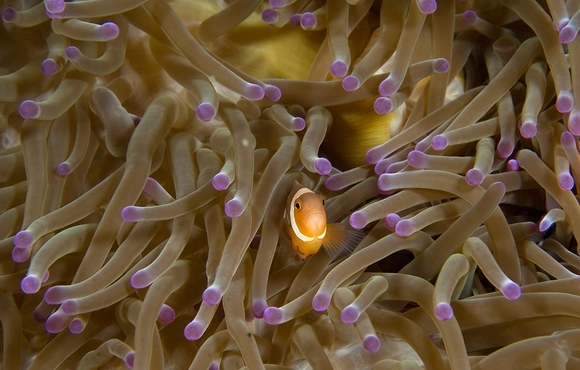 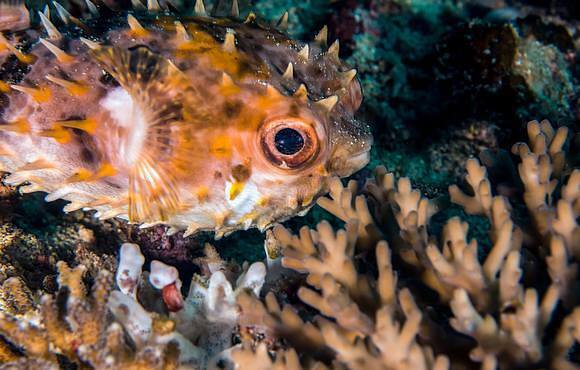 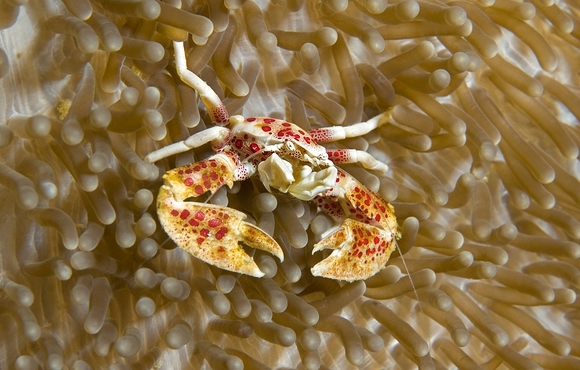 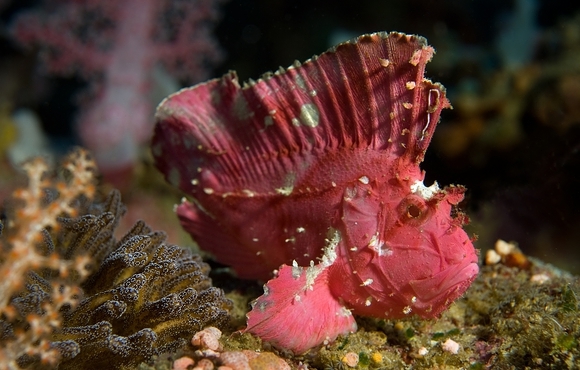 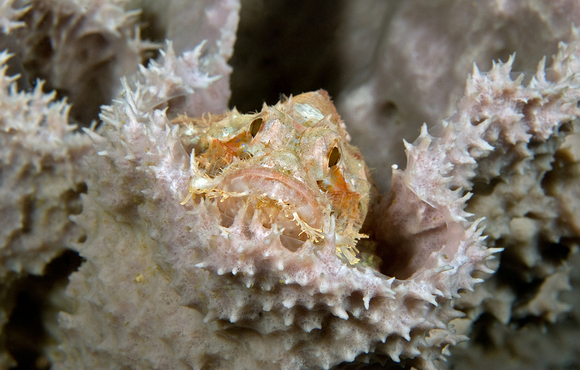 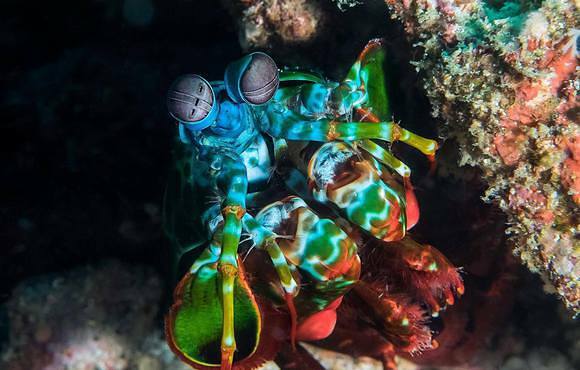 Secret Bay is one of the best dive locations for macro diving in the whole of the Philippines. 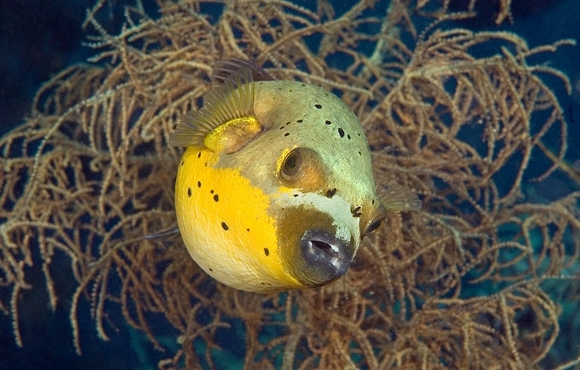 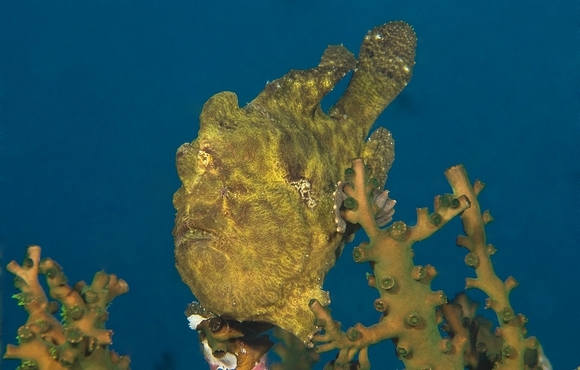 We can also see schools of jacks, sweetlips and fusiliers around the famous twin rocks dive site. 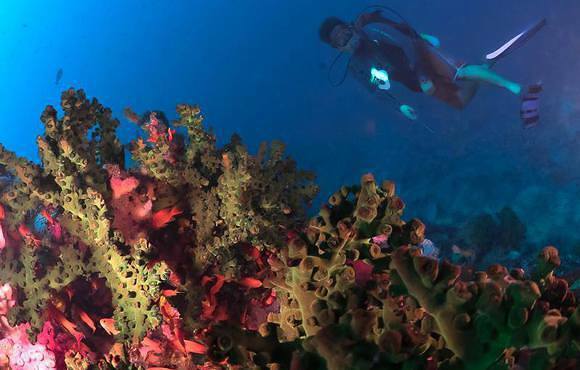 Next will be the UNESCO World Heritage site of Apo Reef. 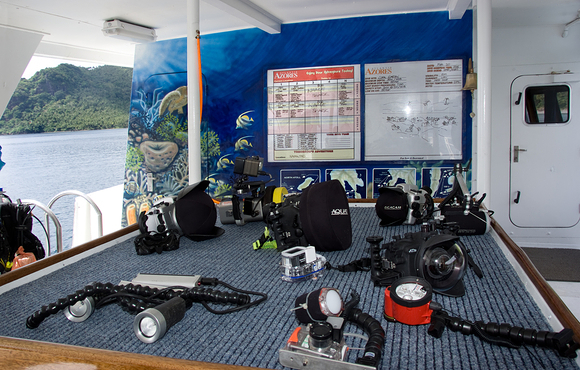 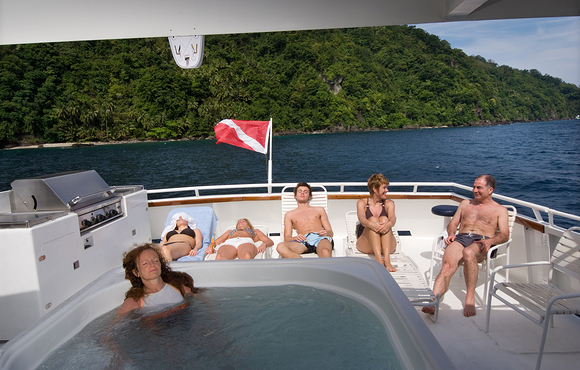 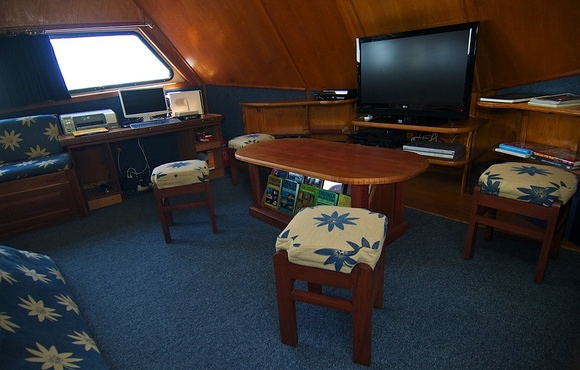 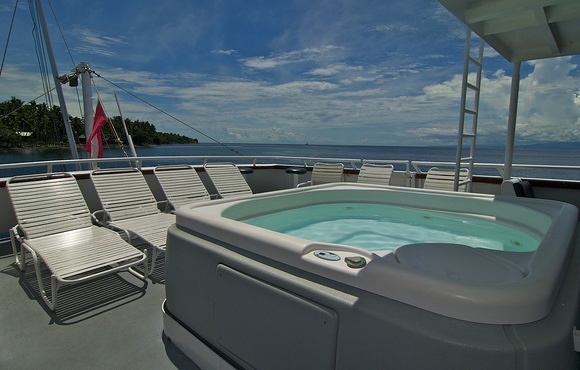 A full days diving will take place here exploring some of the finest coral reefs in Asia. 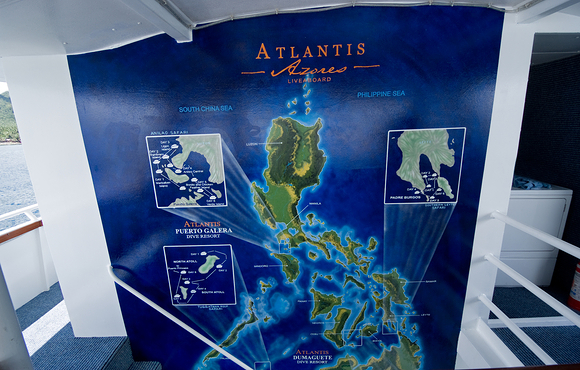 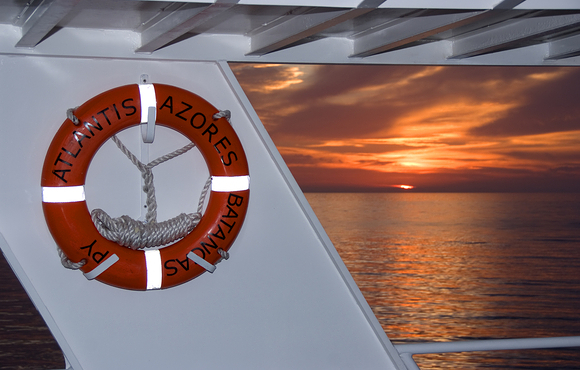 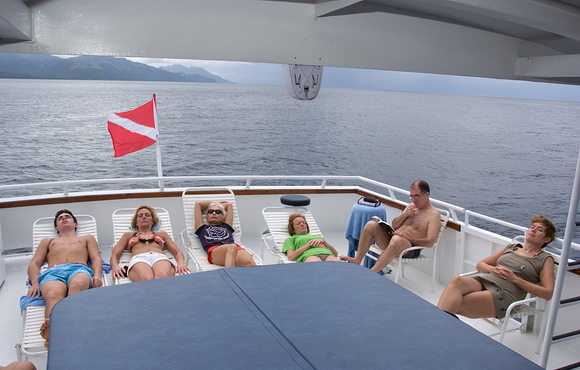 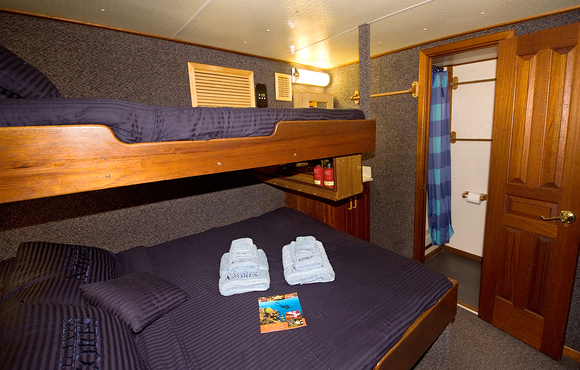 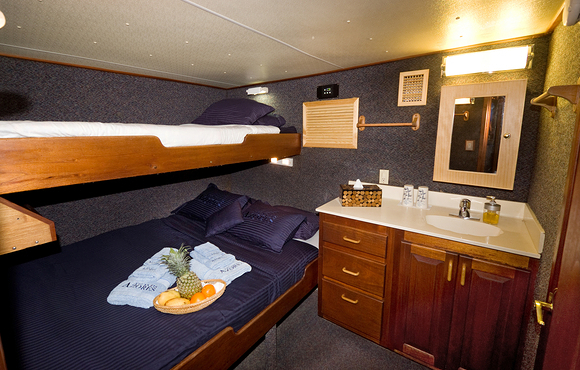 Expect to see white tip sharks, spotted eagle rays, hawksbill turtles, bump head parrot fish and sea snakes. 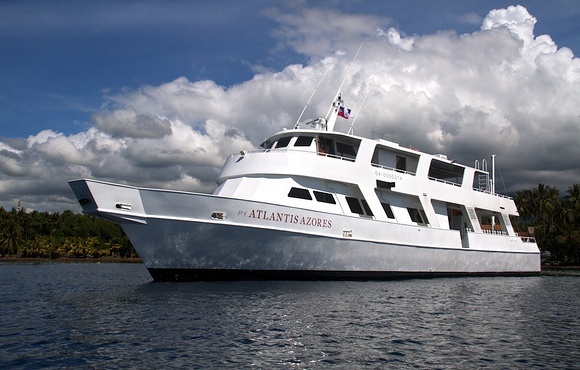 The Azores will steam down to Coron Bay and the next 3 days will be spent diving on the historical Japanese fleet which was sunk by the American Navy during the Second World War. 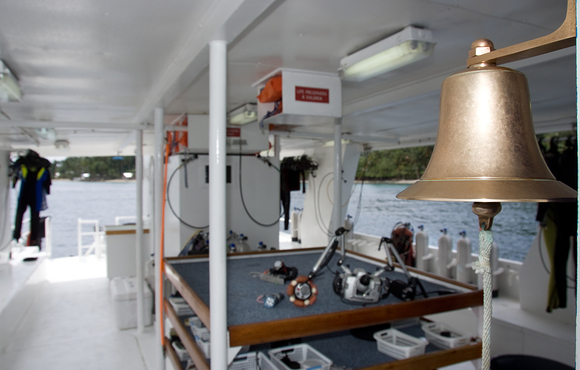 During our time in Coron we will explore world famous wrecks like the sea plane tender, Akitsushima, and the Irako. 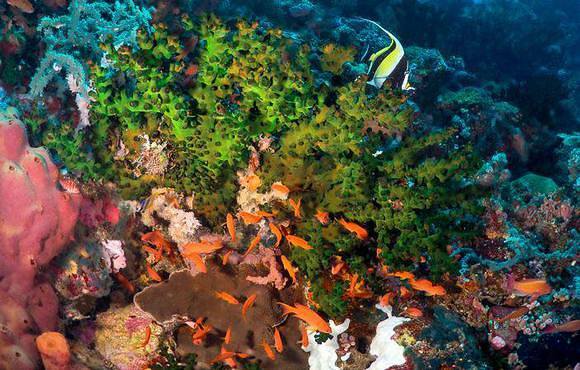 After being down on the bottom for over 70 years, the coral growth and marine life on the wrecks in truly outstanding. 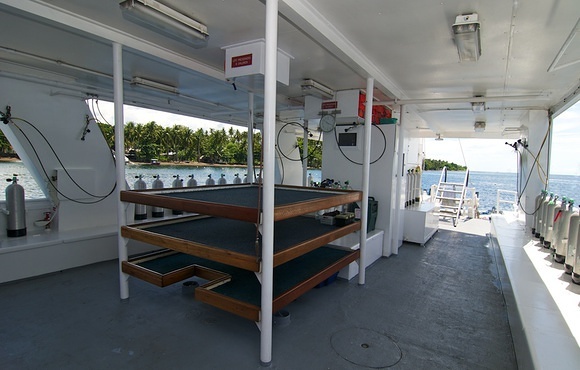 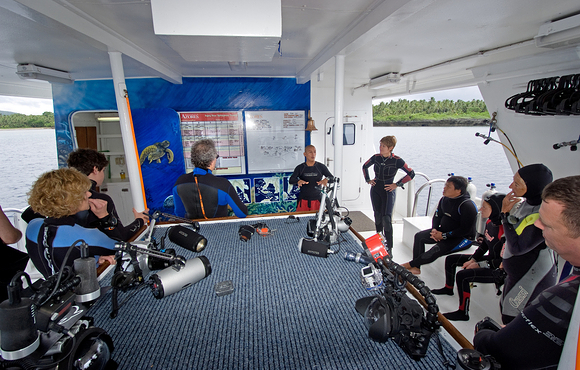 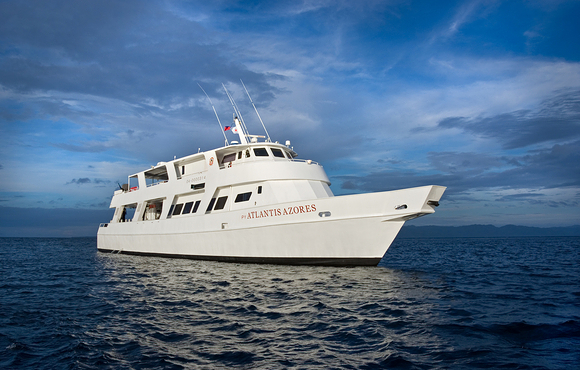 Once our wreck adventure is complete the boat will travel back to Apo Reef for some more breath taking dives. 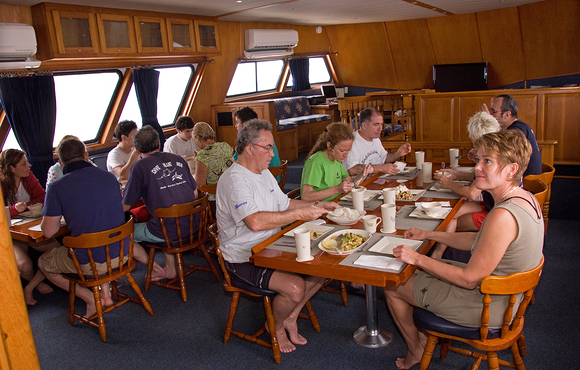 We will be on the lookout for many pelagic species such as grey reef sharks, manta rays and huge schools of barracuda. 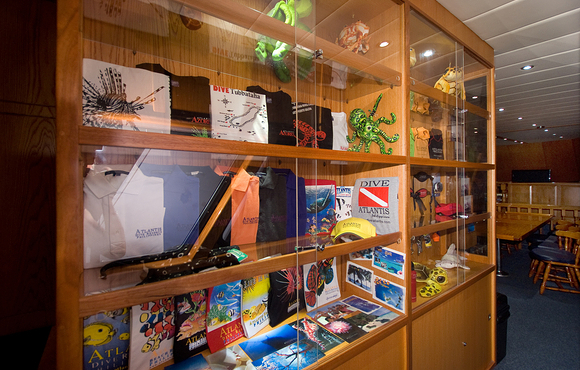 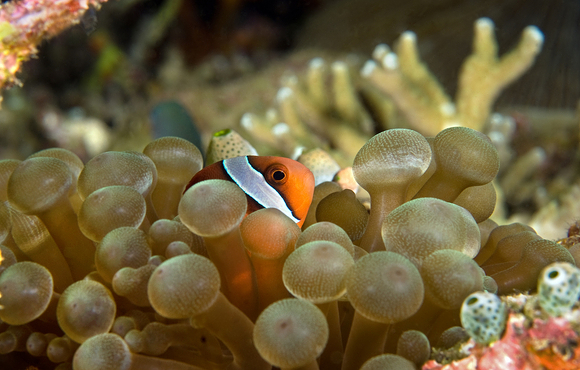 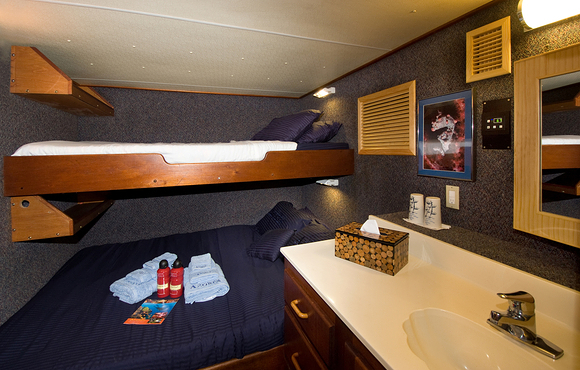 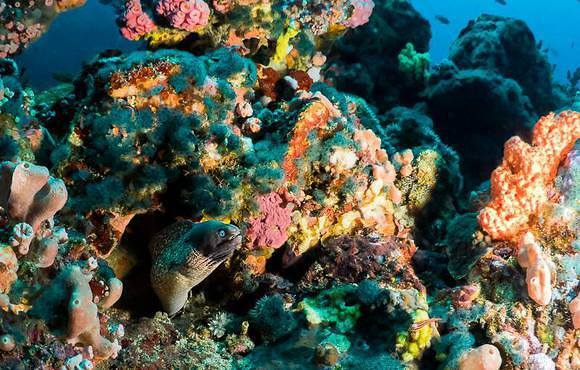 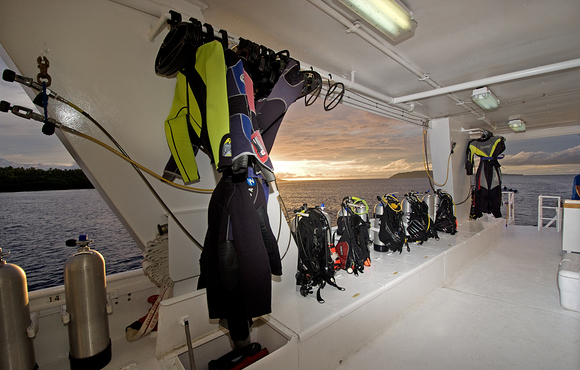 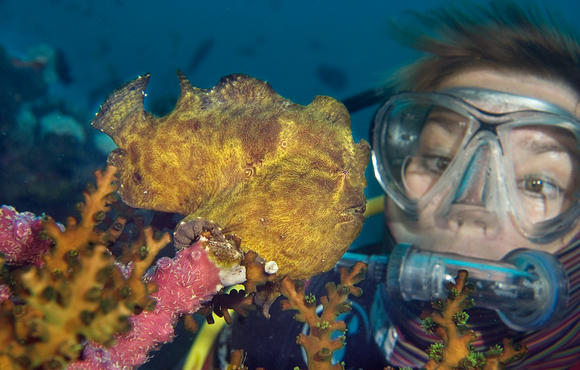 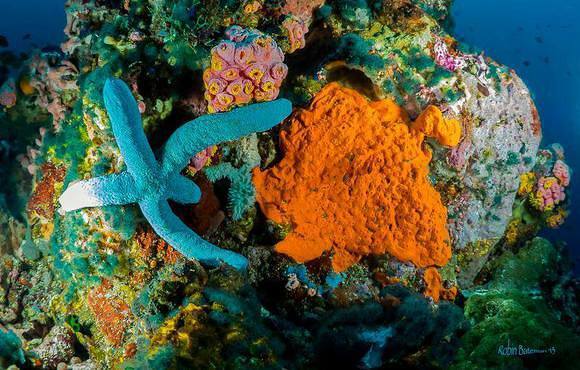 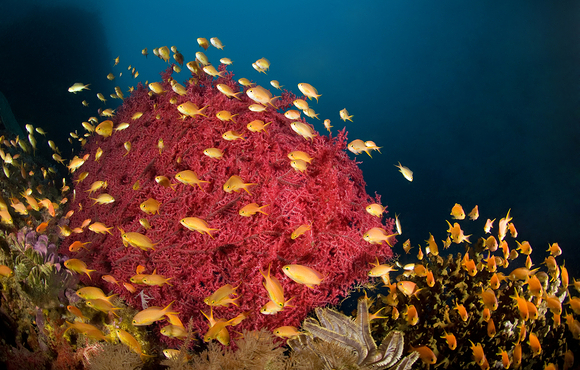 With over 500 species of coral and 300 species of fish Apo Reef will make your wildest diving dreams come true.